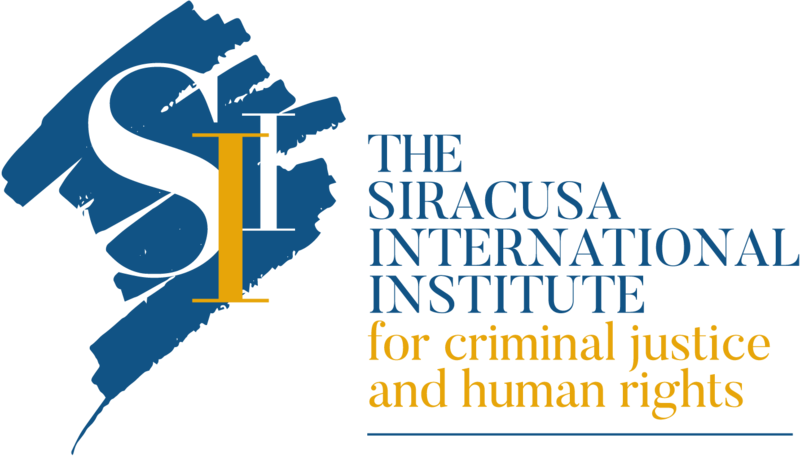 The Siracusa International Institute for Criminal Justice and Human Rights has launched the International Defence Counsel Training Programme. 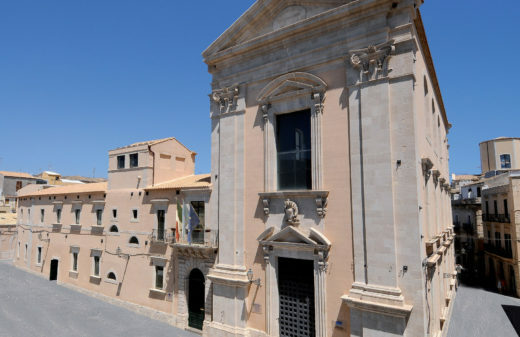 Applications are already open for the Course on Fundamentals on Defence Rights before International Courts, which will be held from 15-19 May 2017 at our headquarters in Siracusa, Italy (a UNESCO world heritage site). You can click here for all details. The International Defence Counsel Training Programme is the first multifaceted and globally-oriented Programme specifically designed for defence lawyers, in-house counsel and jurists dealing with cases related to international crimes before national and international jurisdictions, including crimes of a transnational nature. 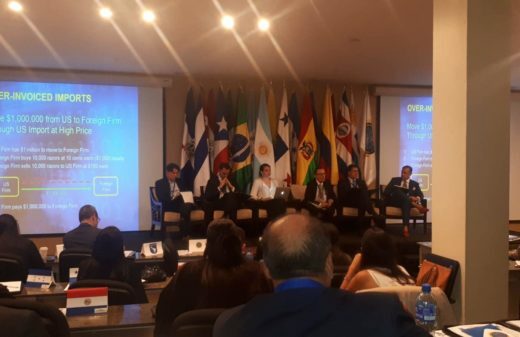 The Programme includes various modules of training in relevant jurisprudence of international courts, procedural elements of international proceedings, and the substantive and procedural aspects of international legal cooperation in cases related to international and transnational crimes. 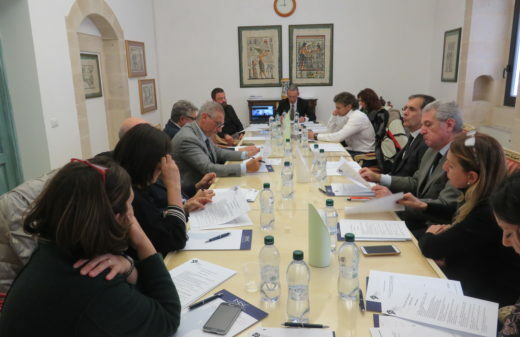 The Siracusa Institute is honoured to work in this Programme with the Union Internationale des Avocats (UIA), the Association internationale de Droit Pénal (AIDP), the International Criminal Justice Consortium (ICJC), and the Italian Scuola Superiore dell’Avvocatura (SSA). The Programme has an outstanding Academia of world-renowned jurists and experts, whose prestige ensures that this Programme is truly of excellence.